Fun, energetic and educational in school dance workshops for primary and secondary schools. Entirely flexible, we’re able to fit to your school timetable – you may wish to book a one hour treat, a half day workshop or a series of lessons. Whatever the occasion, we can work with you to create a session that provides the most for your pupils and sends them away smiling. Send us a note and find out what we can do for you. 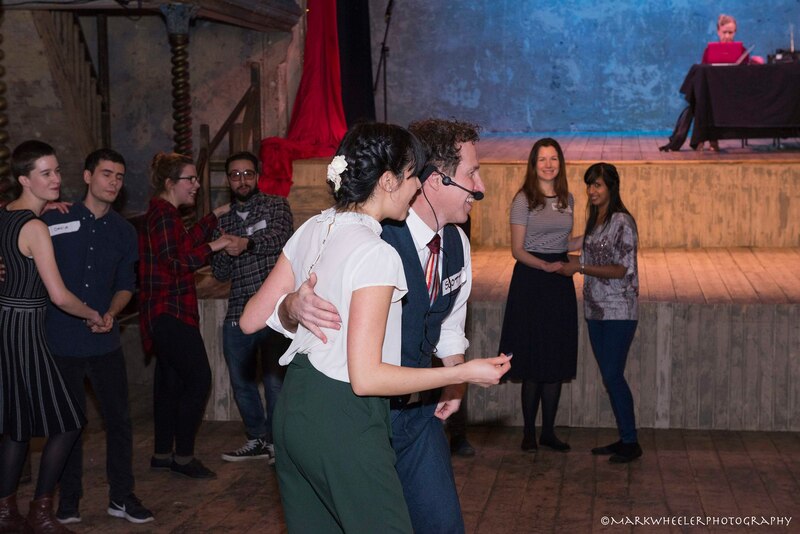 Swing dancing is great for fitness, coordination, creativity and, we think, general happiness! So why not treat your pupils and hire our experienced and passionate teachers to run swing dance workshops suitable for all ages, from 8 to 18. 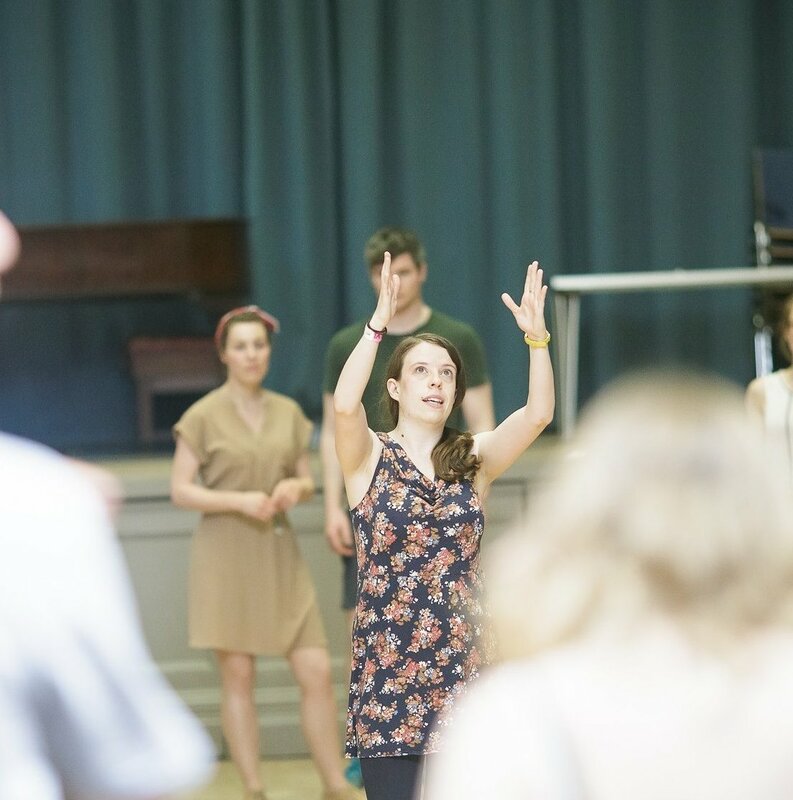 The energy of Lindy Hop and Charleston dancing is an excellent way for your pupils to get active. Dancing improves coordination and confidence and imparts a sense of achievement. Dressed in full vintage outfits, our passionate and experienced teachers can bring history to life from the roaring 20s to WW2, while teaching pupils expression and creativity through active participation. Whether it’s just for fun or for the end of year show, our teachers can work with your pupils to choreograph swing era routines. They’ll equip them with the tools and moves to create their own performance or can teach a ready-made routine. 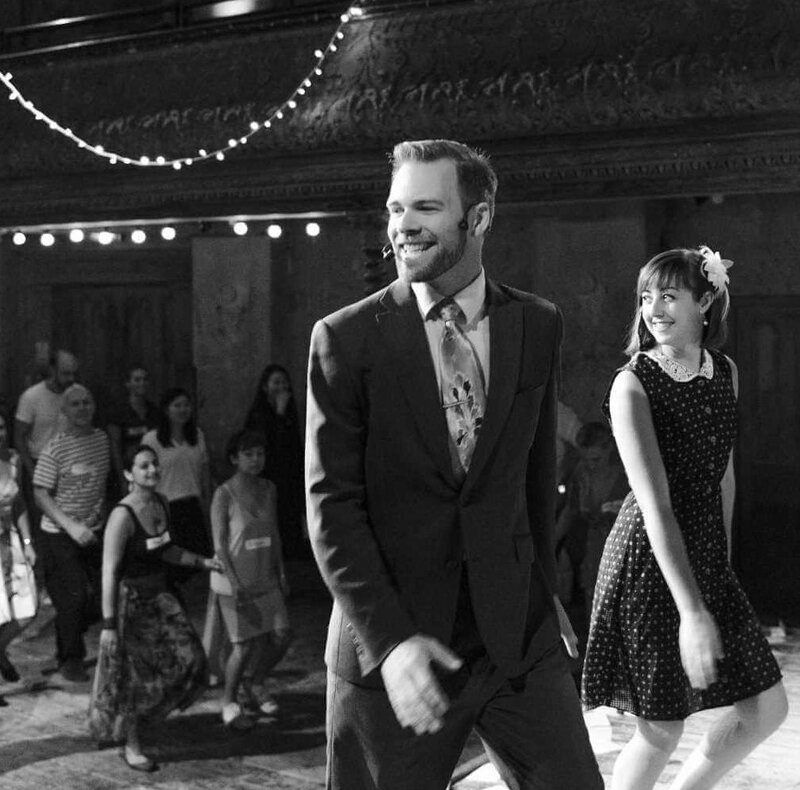 Swing dancing is a social dance and can teach children how to interact with their peers in a safe and respectful way. It encourages students to interact with all of the other student in the group. As we can cater to a range of different events, our prices will vary according to the event, number of dancers, how long and what we’re doing for you. Is your team DBS checked? Some of our team have been DBS checked, if this is required, do mention it when you contact us. Will you provide sound and music? Our team will bring along the music but you will need to provide a system to play it. We usually use a standard 3mm jack connection. Just drop a line to info@swingpatrol.co.uk and we can chat about what works best for you.